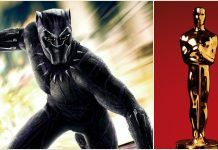 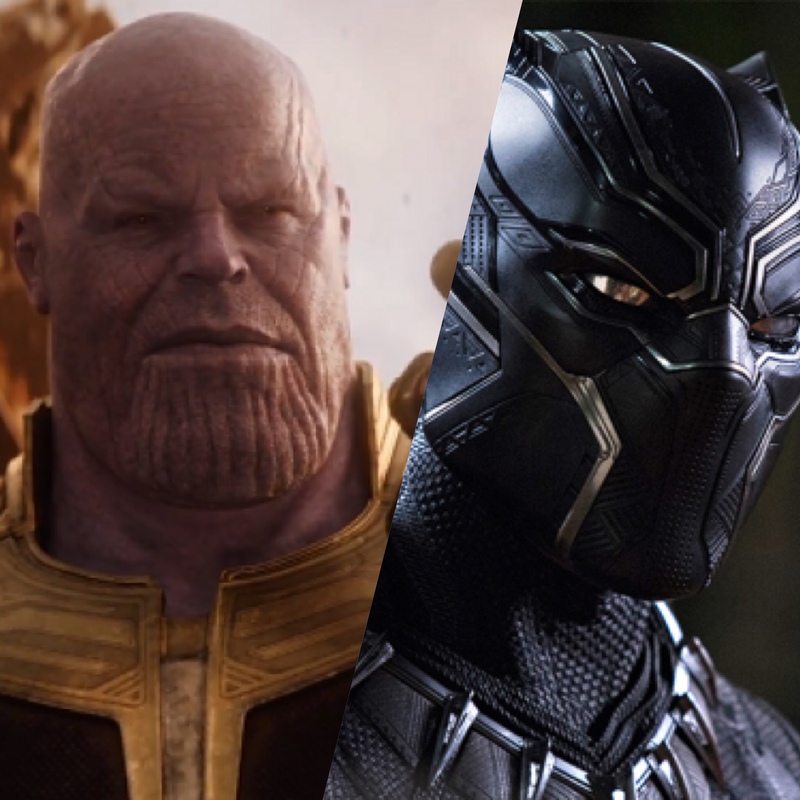 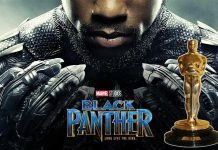 The Academy Of Motion Picture Arts and Sciences has officially released it’s nominations for the 91st annual Academy Awards, which includes Black Panther for Best Picture. 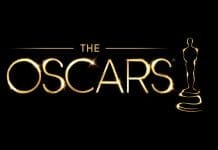 The Oscars will air live on February 24th at 8 pm ET on ABC. 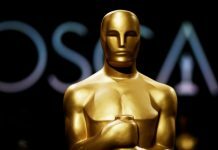 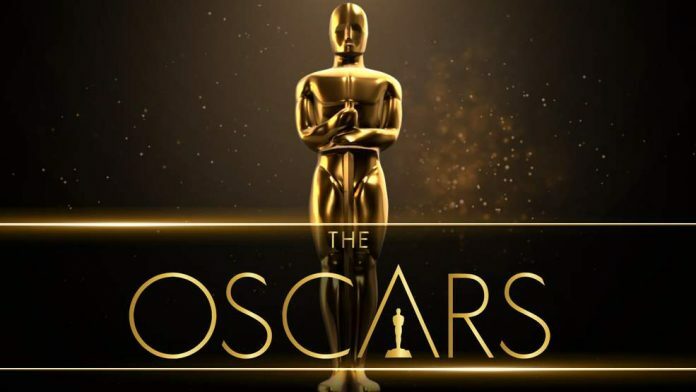 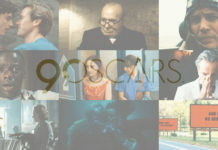 90th Academy Awards Winners… Who Took Home Gold?